The original Google Pixel and Pixel XL are no longer available on the official Google Store or the Project Fi store and it has been confirmed by the company to ‘The Verge’ that the devices would not be available for purchase directly from the company from now on. 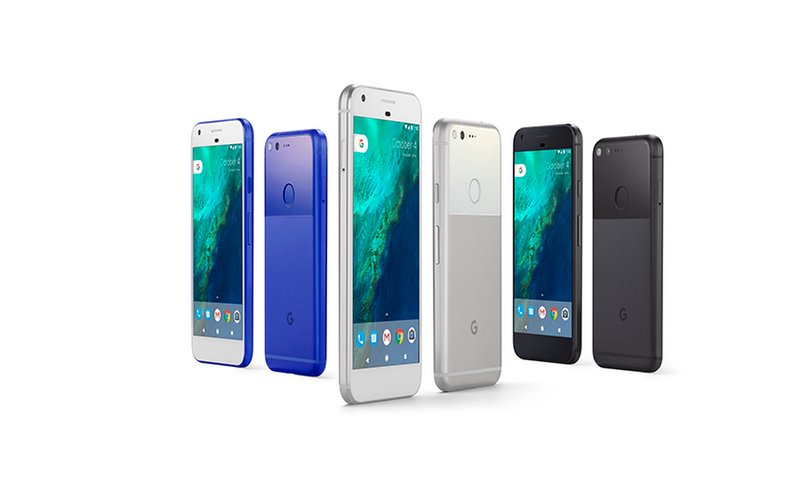 The Pixel and Pixel XL were the first smartphones in the Pixel lineup, the successor of the famous Nexus lineup of devices. 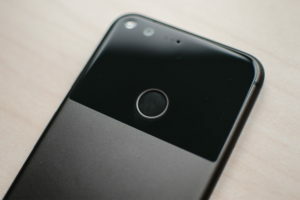 It was Google’s most committed push into entering mobile hardware market, it was a push from the company to unify and streamline their in-house hardware efforts and better compete with Apple in the premium market, giving the consumer an alternative to Samsung in the Android flagship world. 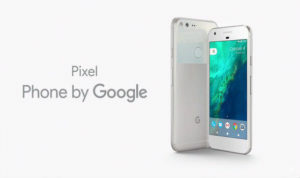 The Google Pixel and Pixel XL were launched in the October’ 2016 and were the first phones to be ‘Made by Google’. In Oct’ 17 Google launched their successor, the Pixel 2 and Pixel 2 XL further making their push into the mobile market. The device is still available for purchase at other retailers though, but if you want one, hurry as its no guarantee that the stock may be in large numbers. The Google Pixel and Pixel XL sport the Snapdragon 821 processor, they were, in fact, the first to launch with it, 4GB of RAM. The smaller sibling has a 5- inch FullHD display (1080×1920) and the older one has a 5.5- inch QHD(1440×2560) display. The devices feature a Sony IMX378 camera sensor having a resolution of 12.3MP at the back and a Sony IMX 179 with a resolution of 8.0MP in front. When released, these devices achieved the highest score on DxOMark for camera rating, thanks mainly to Google’s best in class Image Processing algorithms, overshadowing even phones with dual- back cameras. The devices are running stock Android and as per Google’s update policy would be updatable to Android P release with security patches till Oct’ 19 at least. The device is available for purchase through Verizon, Best Buy, and Amazon in the US. In India, the device is listed on Flipkart with the 128 GB Pixel selling for Rs. 41,980 and the 32GB Pixel XL selling for Rs. 39,379. Nokia 6 2018 launched in India.